Herbalist, Lily Fawn, has been making wildcrafted herb products since 1992. She is fun, well educated and full of great ideas. 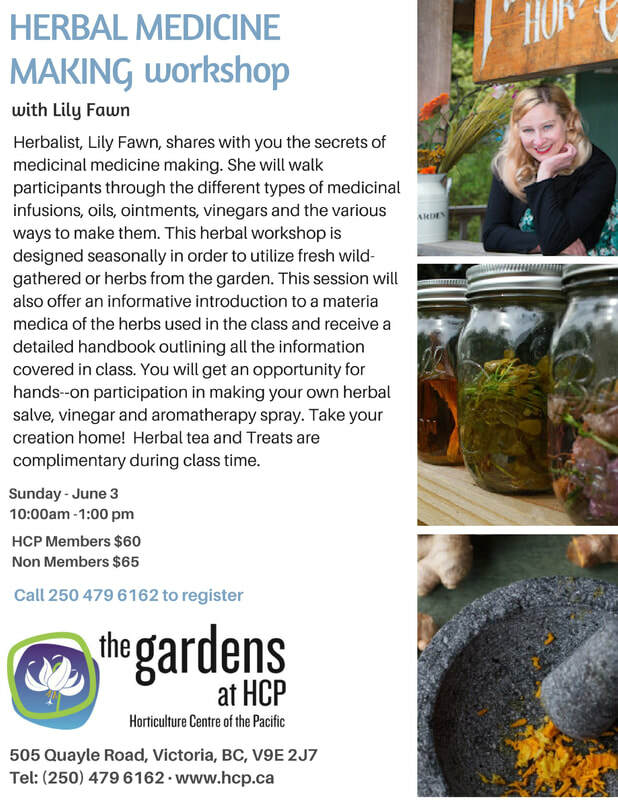 Lily's company, Earth's Herbal Products, blossomed with intent of sharing her unique herbal recipes with the community. Carrying a strong background in the science of medicinal herbs she began as a Holistic Consultant, Healthcare Professional, Phytotherapist and Esthetician. 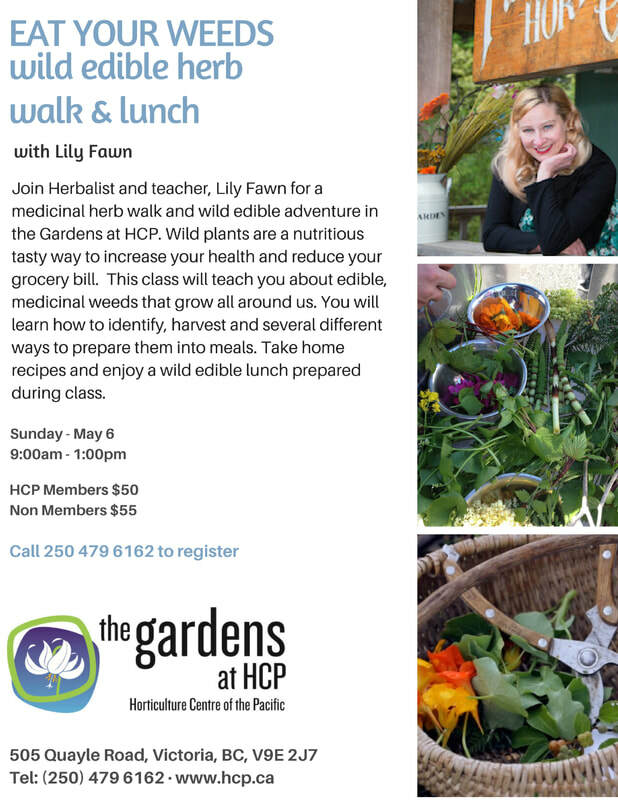 As a teacher and practitioner, Lily promotes herbal education and community through her herbal classes, workshops, and tri monthly newsletter. She has a passion for continual learning and sharing knowledge about intuitive self care and healing. Honoring the wild woman within in us and the herbs that nourish our entire systems, spirit of life and beauty. Grandmother Moon - how are bodies are in rhythm with the earth. The Liver - Why it's so important for women's health. Nutritional Supplements & Support - Diet, the balance of life. Herbs have vitamins you need. Herbal Sitz Baths - Why and What? Rest & The Reproductive System - The importance of honoring rest and sleep. Ceremonies - creating your ceremony to empower your wild woman. There is NO fee to click and no obligation to sign up for anything. We just want to know what you are interested in! We can let you know when a class you choose is available.